Spike Chunsoft RPG sequel due out this summer in Japan. 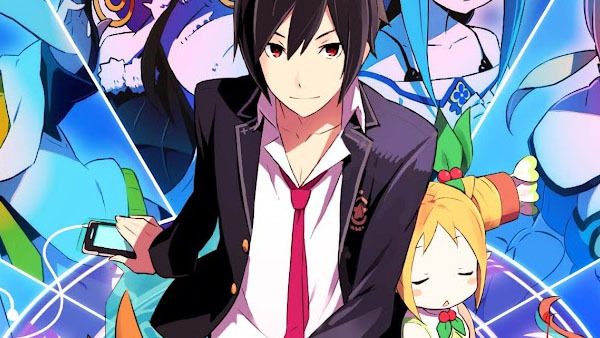 Spike Chunsoft is readying a PlayStation Vita and 3DS sequel to Conception: Please Give Birth to My Child!, its 2012-released PSP RPG about making Star Children and exploring dungeons, the latest issue of Weekly Famitsu reveals. Conception II: Guidance of Seven Stars and Muzzle’s Nightmare has a completely different world appearance, and its scenario volume far exceeds that of the first game. The main scenario volume alone is twice that of the original. Ten times more characters have been added, too. The goal of the game is to capture eight demon-infested dungeons. Thanks, Sinobi, Tale Tale Source.